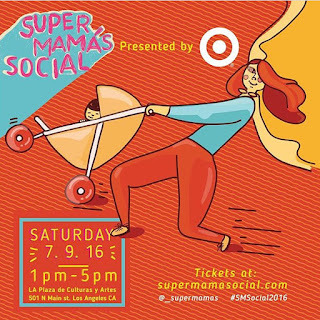 As many of you know, I am a fan of the Super Mamás Podcast. I personally know the hosts, Paulina and Bricia, and they are as fantastic in person as they are on air. On Saturday, July 9th, they will be hosting a social. I will be taking the trek from Northern California to Los Angeles because I cannot miss it, and I hope you join us. 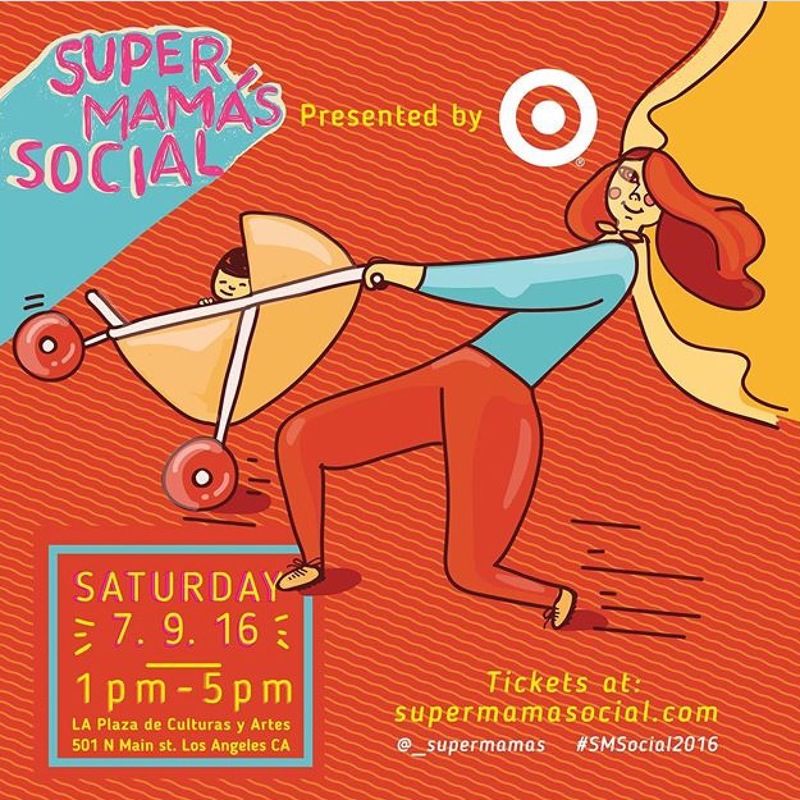 The Super Mamás Social presented by Target is a gathering of strong mothers united to connect, inspire and support each other through the journey of motherhood. This isn’t just a social gathering. This is a movement to create a judgment free space where new, experienced and expecting mothers can come together to not only exchange knowledge but to provide support for one another during the emotional ups and downs of motherhood. Bring your family for a day of fun and sisterhood . For more information and tickets to this amazing event, click here. I look forward to seeing old friends and making new friends. If you see me, please do not hesitate to say hello!